Here's a first for Coca-Cola—a TV commercial comprised entirely of short video clips made by fans (aside from some very brief animations). The spot, produced by Wieden + Kennedy and set to premiere during Wednesday's season finale of American Idol, came out of a contest announced a few months ago. The brand invited teens to submit short video clips sharing what it feels like when they take a sip of Coke. 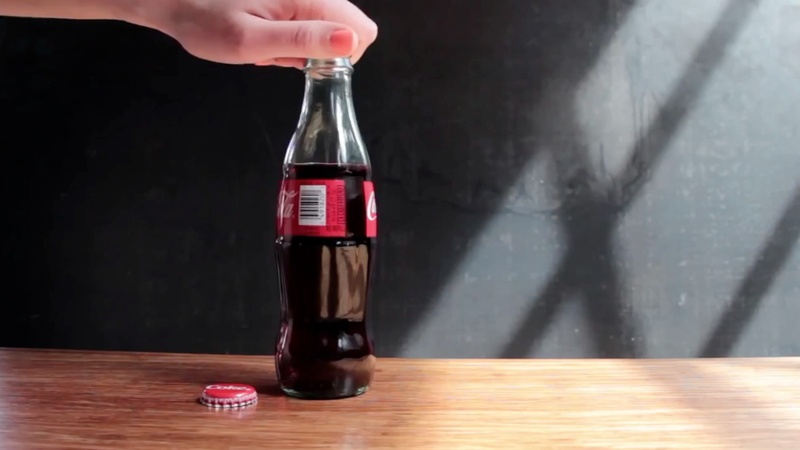 The best clips, they were told, would be featured in a national Coca-Cola TV ad. Coke got some 400 submissions, and chose 40 for the final cut. The clips in the ad come from all over the world—from Brazil to Salt Lake City to Jacksonville, Fla. The spot, titled "This Is AHH," will air this week on teen-focused networks including The CW, MTV and Adult Swim. It's part of a teen campaign called "The AHH Effect," now in its second year.